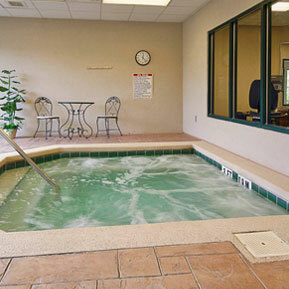 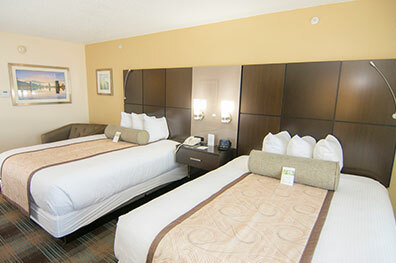 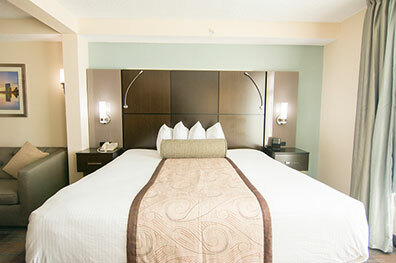 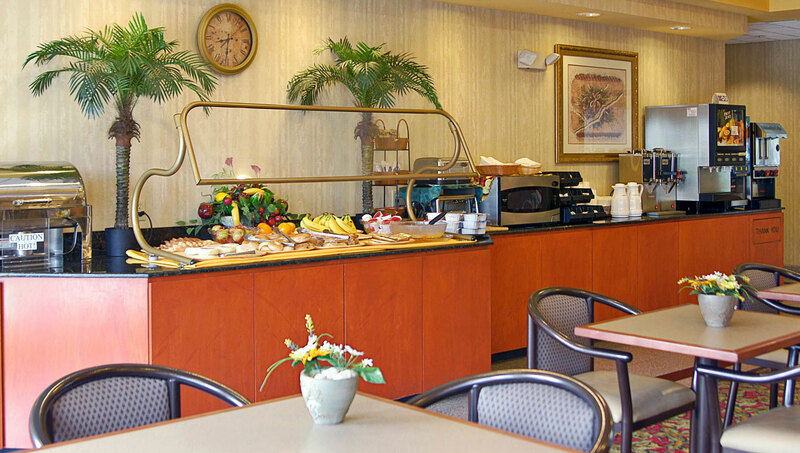 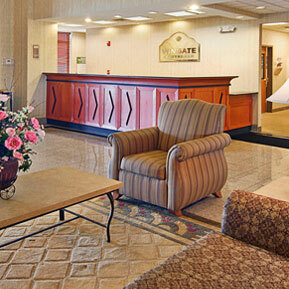 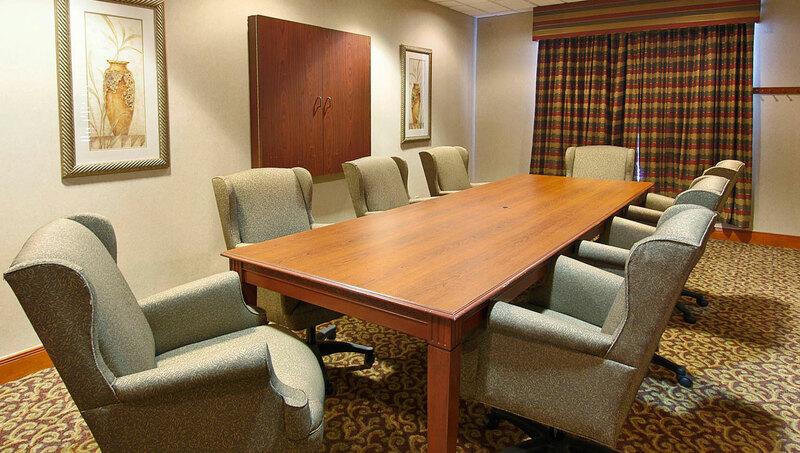 Welcome to Orlando - and your home away from home at the Wingate by Wyndham Orlando Airport Hotel. 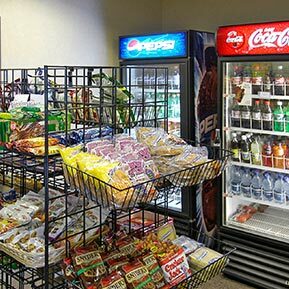 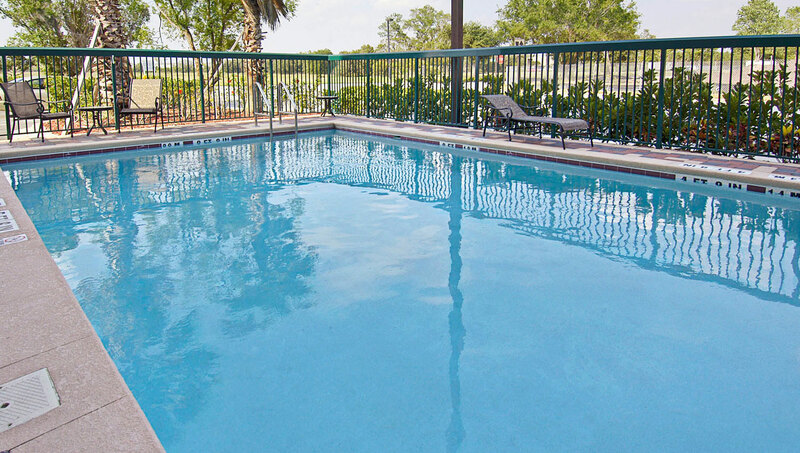 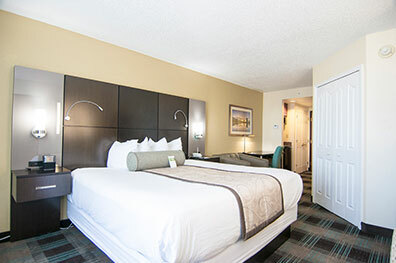 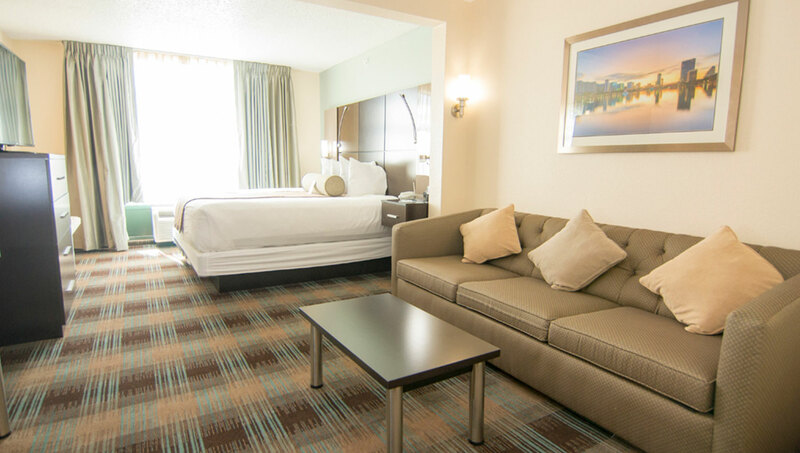 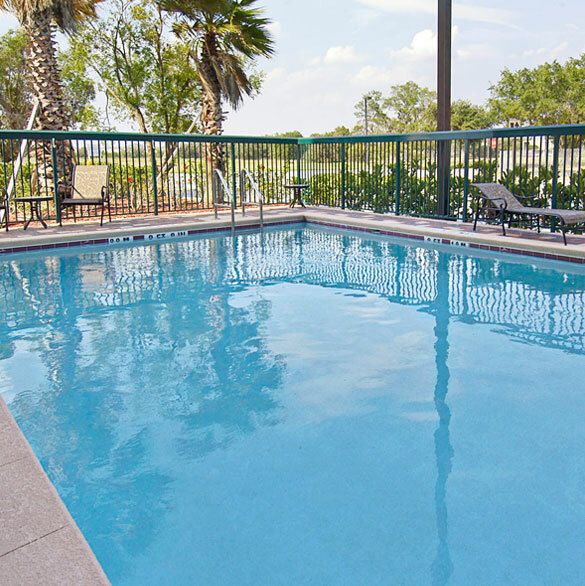 Located just one mile from the airport, we offer nationally renowned amenities and services to savvy business travelers and tourists looking for fun and adventure at Orlando’s top entertainment attractions. 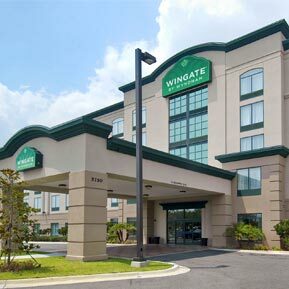 The Wingate by Wyndham Orlando Airport Hotel is your gateway to world-class golf courses, the Orange County Convention Center and top area theme park attractions, with complimentary airport shuttle service, a complimentary hot American breakfast, a state-of-the-art business center and versatile corporate meeting spaces to serve every guest. 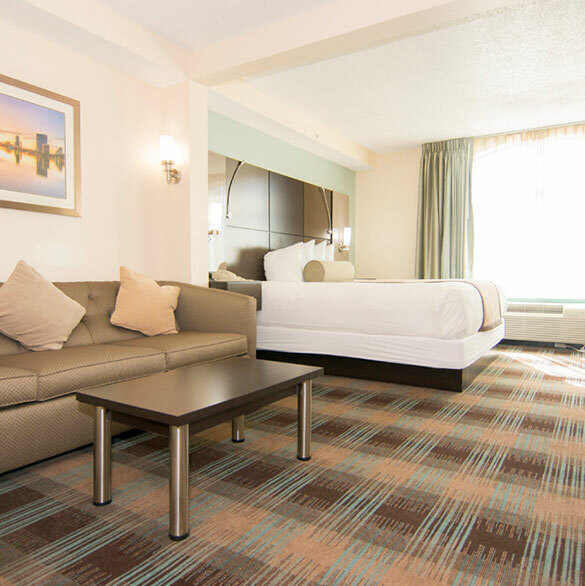 Book your stay online now for our best rates, and check out our exclusive packages for the most savings on your accommodation.